The client contacted us because they were looking for a futuristic and visually striking presentation, that would energise the audience through an upbeat presentation. We had to include elements of the brand logo in the graphical content which were also included in the invitation to the guests and taglines relating to this years conference. 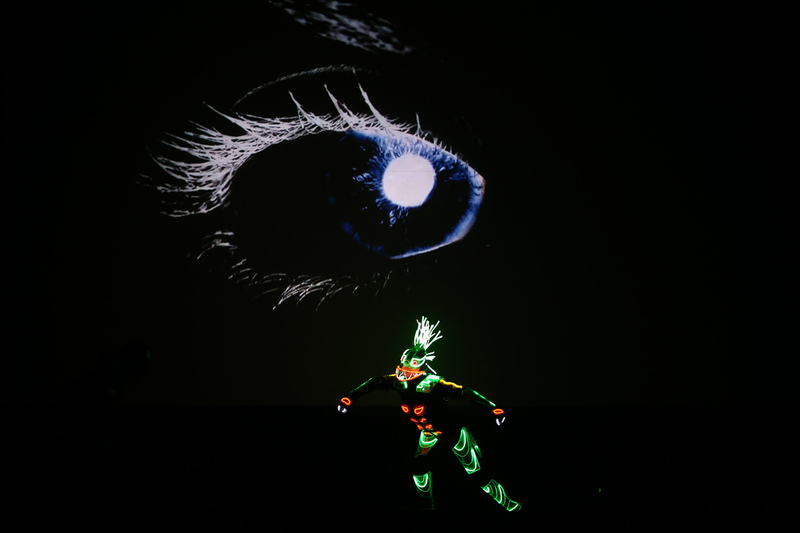 The performance included the colours of the brand through the graphical content and the different color modes of the characters in the show.